Summer is in full swing here in Central New York and there is no better way to enjoy it than being outside and looking at the water. 916 is the perfect spot to watch the sun set over the water. How can you improve a day where you feel the sun on your face and you can hear waves splashing against the shore? With great food and ice cold drinks, of course! This summer there is no better place to enjoy it all than 916 Riverside in Brewerton! 916 Riverside (formerly Castaways) is located on the beautiful Oneida River at 916 County Rt. 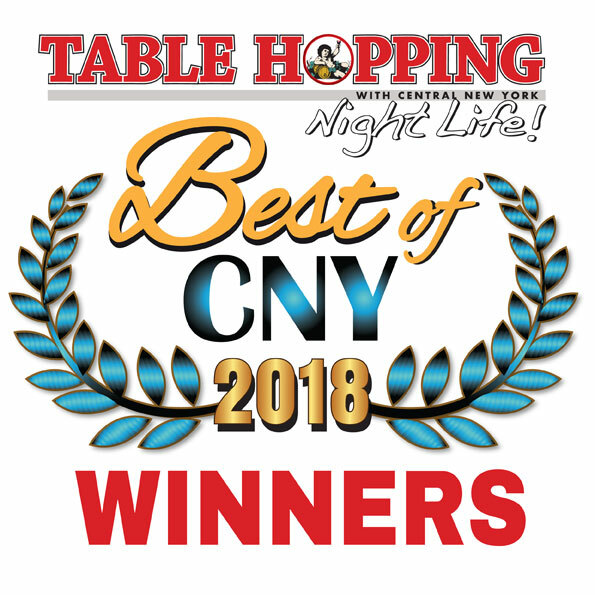 37 in Brewerton and they are open Tuesdays through Thursdays from 4 pm to 10 pm, Fridays from 4 pm to 11 pm, Saturdays from noon to 11 pm and Sundays from noon to 8 pm. Head over to 916 Riverside by land or by sea; they have a huge parking lot for all terrestrial vehicles and plenty of dockage available for all nautical transportation. With tons of seating and great views whether you are sitting inside in the dining room or outside at the tiki bar and deck you will always have the best seat in the house! When is the last time you took a vacation? I’m guessing it’s been too long! Did your last vacation feel like more work than your actual job? Between the planning and packing and trying to fit fun into every minute did you forget to actually relax? If this sounds like you let me propose another kind of vacation – one that requires no planning and just a short drive to Brewerton. Get away from it all and escape to the Tiki Bar at 916 riverside for a couple of hours. Sit on the gigantic deck, soak up the sunshine, sip on a frosty cocktail, listen to some great music and let your cares drift away. 916 Riverside is the type of place you would look for in any waterfront vacation spot. Take that two hour vacation and enjoy this gem in your very own town! Whether you are looking for a snack or a full dinner 916 Riverside has something for everyone and their menu is served inside and on the deck! Start you meal off with their pub chip nachos (house pub chips topped with their very own cheese sauce and shredded pepper jack and sprinkled with green onions, bacon, and diced tomatoes served with a side of salsa and sour cream), soft pretzel sticks fresh from the oven, or the always favorite 916 Style Utica greens. If you are in the mood for a quick meal try the Cajun catfish fish tacos, the 916 Melt (8oz steakburger, caramelized onions and baby bellas all smothered in provolone cheese, or the Asian steak wrap (steak, carrots, zucchini, peppers, in a spicy Asian marinade). If you have worked up an appetite then you should definitely check out the awesome entrees freshly prepared at 916 Riverside. Beef lovers can have their choice of Sirloin, NY Strip or Filet mignon topped with anything you’d like (herb butter, gorgonzola butter, baby bella mushrooms, caramelized onions, or even shrimp or scallops!). They do a fabulous job with their unique chicken entrees such as Chicken Asiago (sautéed chicken, baby portabella mushrooms, grape tomatoes, topped with an asiago cream sauce and finished with a balsamic glaze) and their Chicken Herb Panko served over 916 style Utica greens. If looking out at the water puts you in the mood for seafood then you are in luck. 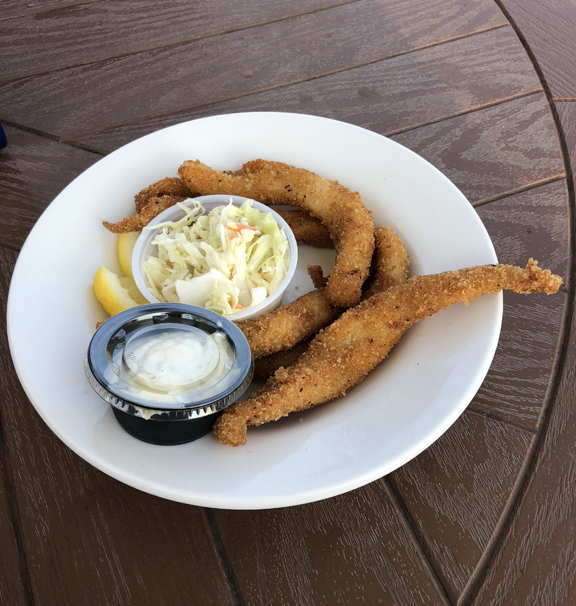 Be sure to try their Haddock Castaways with fresh haddock and spinach and grape tomatoes or the Cajun Catfish, fried or broiled to perfection! One of the best thing about 916 is that they offer a constantly changing menu with daily specials so you never know exactly what they will have, you just know that it will be delicious! 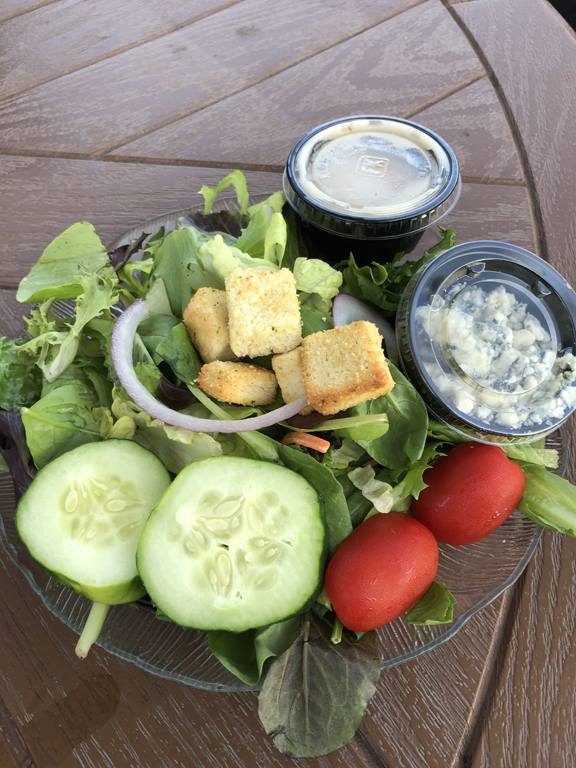 Fresh side salad to complement your entree. My mom and I arrived at 916 Riverside on an absolutely perfect summer evening. The weather was just right, with sunshine and a slight breeze so we decided to sit outside overlooking the water. Our view was fantastic, because as I said there is not a bad seat in the house! One of the great things about 916 Riverside is that they have live music every single night outside at the Tiki Bar! The live music was the perfect accompaniment to the awesome weather and great food. We decided to start our meal with some appetizers; we decided on a dozen steamed little necks clams with drawn butter! These little neck steamers from Nova Scotia were clean, fresh, and hearty- some of the best steamed clams we had ever had! We also decided to try the Cajun Fried Catfish Strips, they were lightly breaded with a crunchy and spicy coating and fried to scrumptious perfection! For an entrée I decided to try the seafood platter with fried haddock, giant shrimp and jumbo clam strips. The seafood with fresh and delicious and you could tell it was made to order! My mom decided to try the 14 oz New York Strip steak, topped with creamy gorgonzola butter. The steak was cooked to perfection and served with a side of crispy fries! We finished listening to the band play as we watched the sun go down on another beautiful day. We decided that this is the perfect place to watch the warm summer day fade into a calm summer night and we would definitely be back soon. Cajun fried Catfish Strips; lightly breaded with a crunchy, spicy coating and fried to perfection! With great food and great atmosphere 916 Riverside is the perfect place to hold your upcoming event. It is ideal for weddings, showers, and all parties, graduations and clambakes. Impress your guests with great food and amazing views! They have reasonable prices and packages that can surely accommodate all budgets and parties of all sizes. For more information contact them at (315) 668-3434. 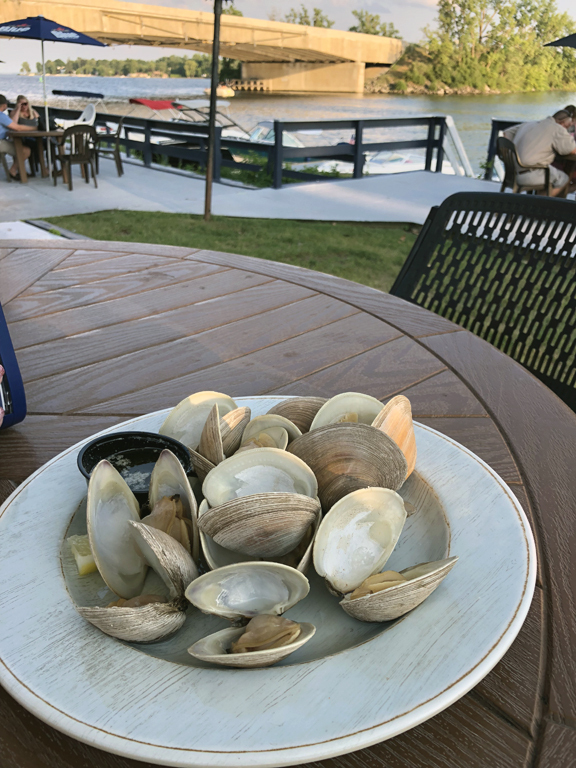 916 Riverside is the perfect place to enjoy an ice cold cocktail, grab a bite to eat all while enjoying the beautiful view of the Oneida River. Be sure to like them on facebook to keep up with all of their great events, live music line up, and for a sneak peek of their daily specials. Whether you drive, ride a bike or a motorcycle, paddle or motor around the river you should definitely make it a point to spend a wonderful evening at 916 Riverside. 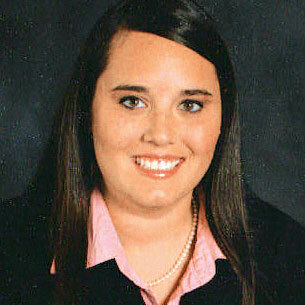 Kerilyn E. Micale is a Cicero native.